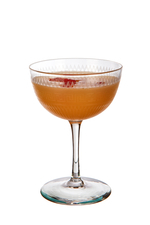 Sidecar-esque with zesty citrus tartness. 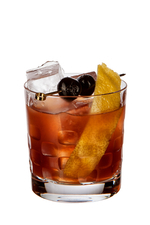 Despite the name, this Old Fashioned style drink is more fruity and nutty than it is woody, but it’s tasty all the same. 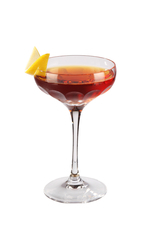 Wonderfully delicate. 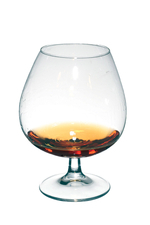 Mint gives subtle freshness to the classic port and brandy combo. 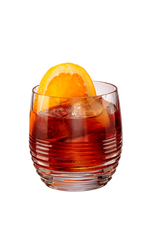 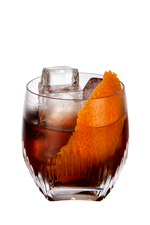 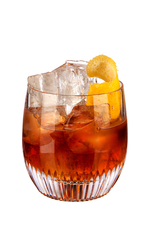 This very serious Negroni has great depth of flavour with mocha coffee and bitter gentian. 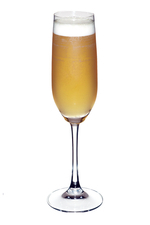 Dry, fortified champers with a hint of apple. 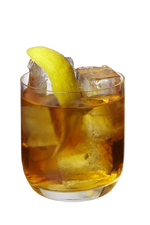 Both fresh and refreshing. 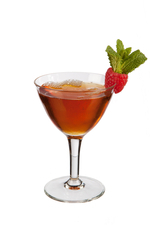 A subtle hint of peppermint gives zing to this cognac-based cocktail. 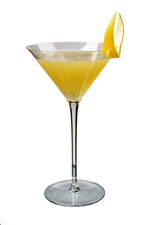 A boozy brandy influenced wet, sweet Martini with a hint of orange. 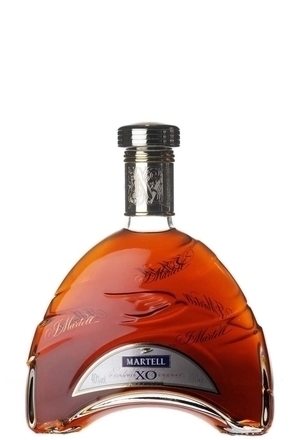 Only discerning drinkers need apply. 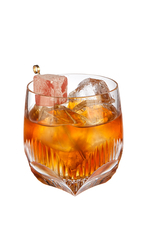 Those after sweet, less challenging drinks should refrain. 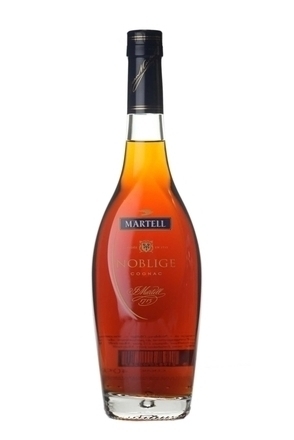 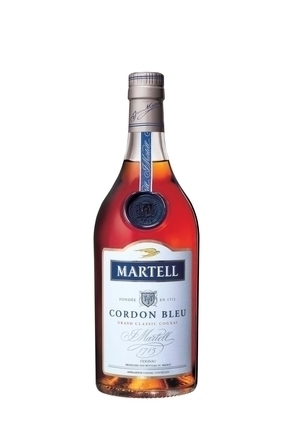 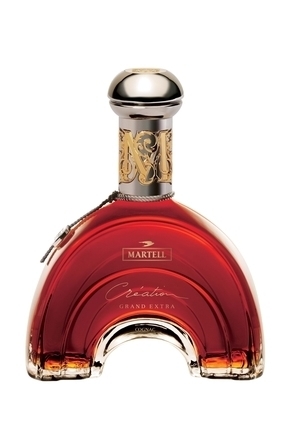 Tangy citrus fruit and cognac smoothed with a hint of vanilla. 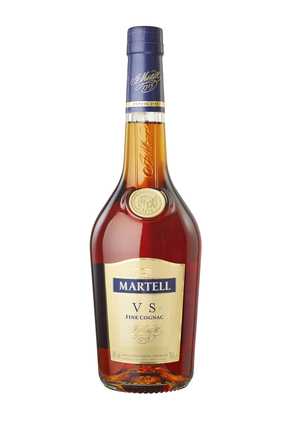 A fabulous drink, especially when VEP Chartreuse, family reserve cognac and 20 year old tawny port are used as per the original Starlight Room recipe. 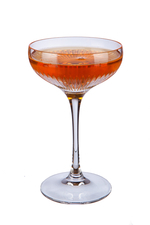 This mustard coloured, medium dry, cognac-based drink harnesses the uniquely herbal edge of Bénédictine. 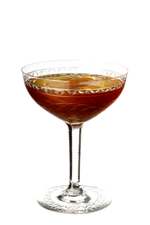 Cognac freshened and flavoured with Mastiha, Fernet Branca and chocolate bitters. 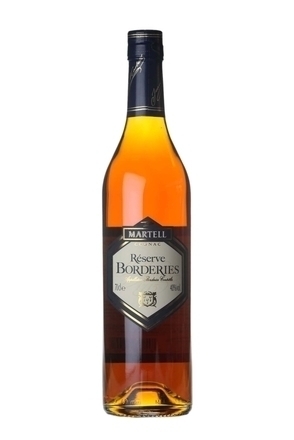 Zesty orange and cognac with orange curd contributing a creamy mouthfeel. 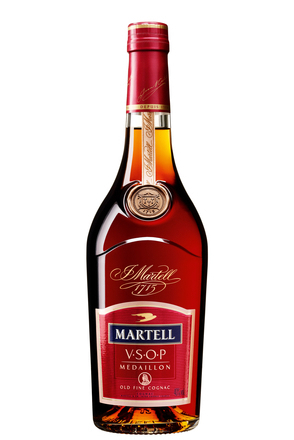 Sweet and sour and flavoured exactly as the name suggests.